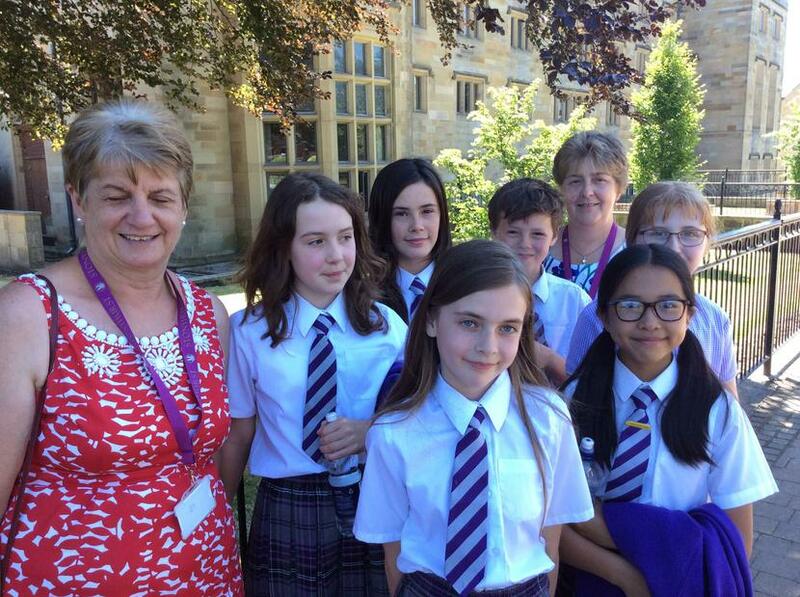 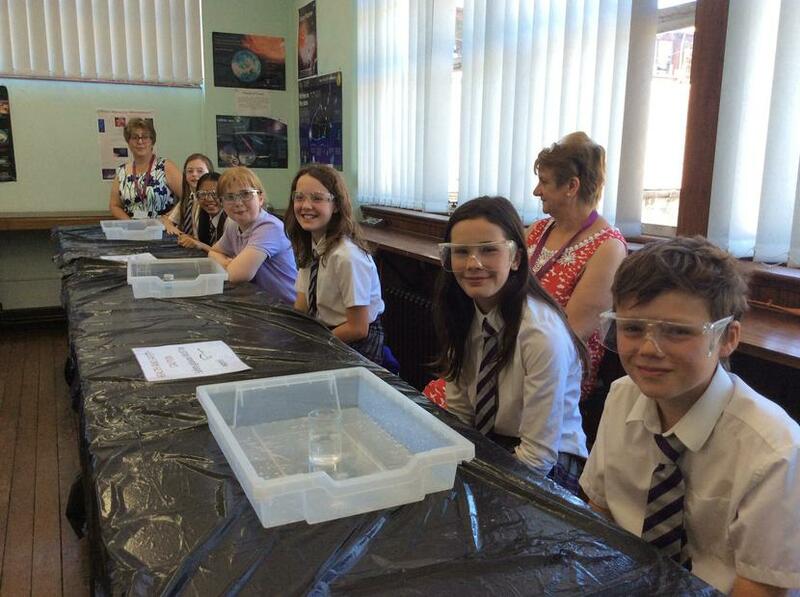 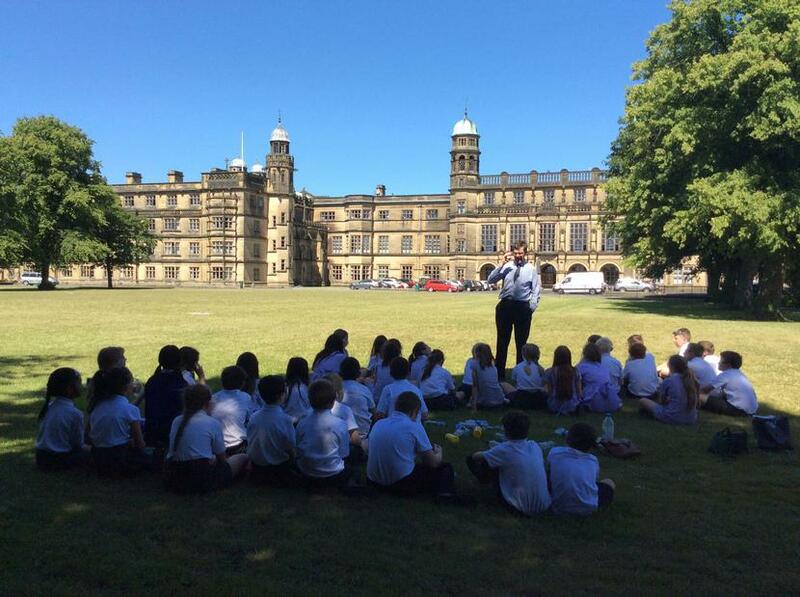 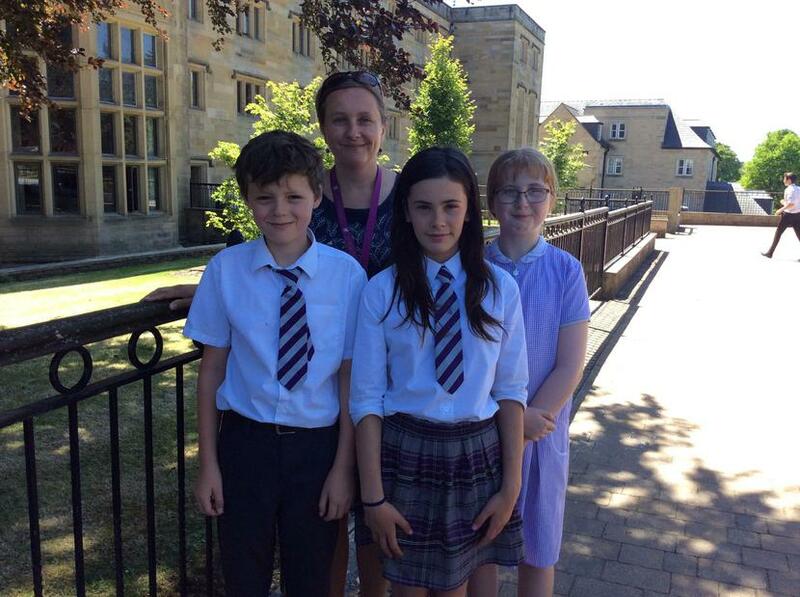 Pupils enjoyed a morning of challenging scientific activities at Stonyhurst college. 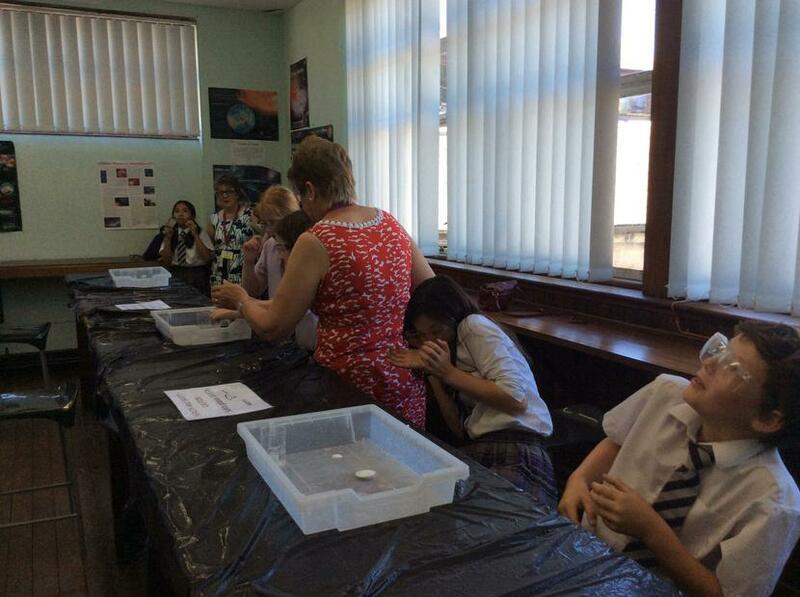 A large rocket was launched outside on the green and pupils had the opportunity to launch their own mini-rockets using water and alka seltzer in the classroom laboratory. 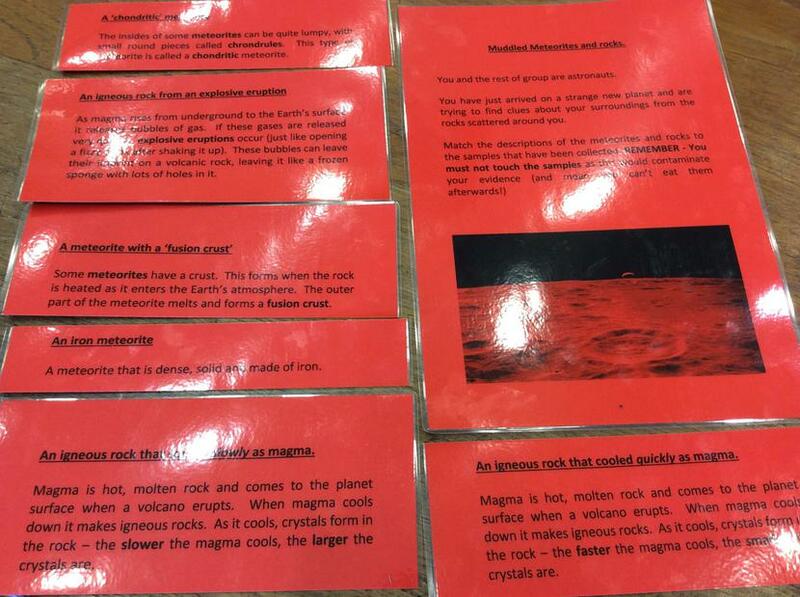 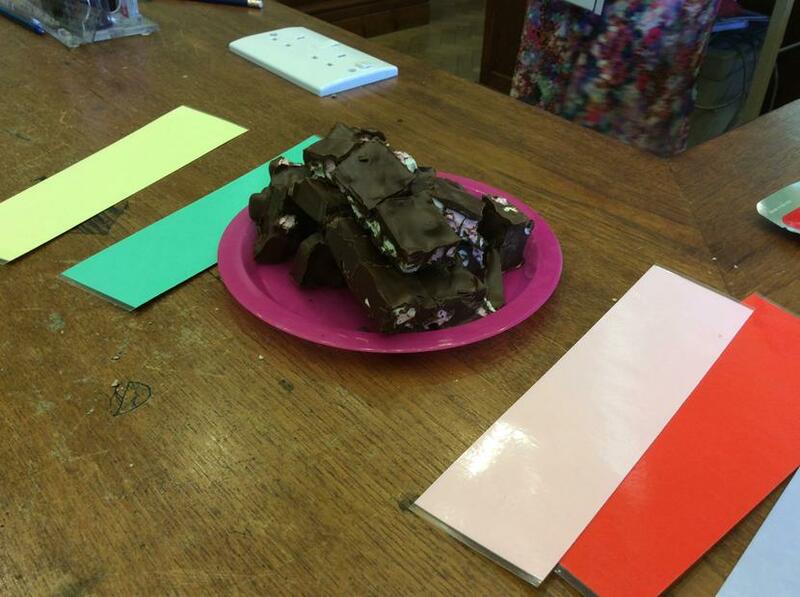 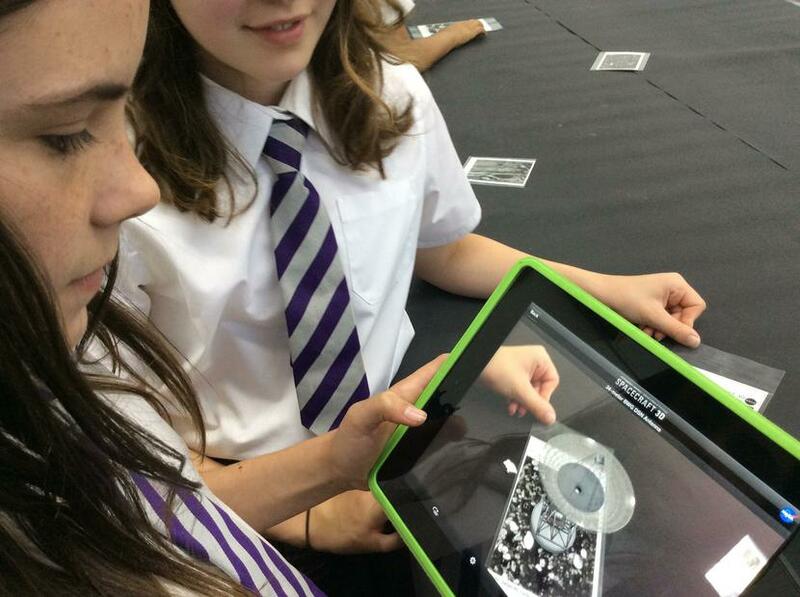 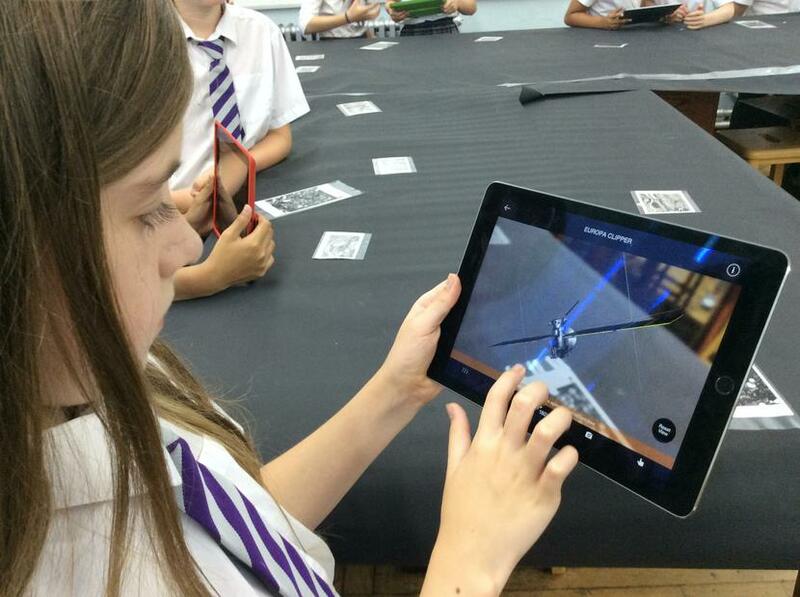 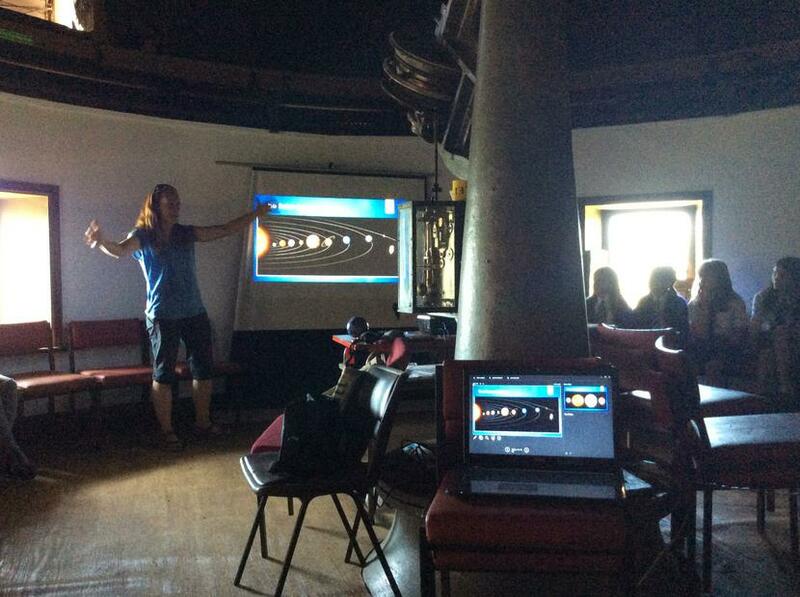 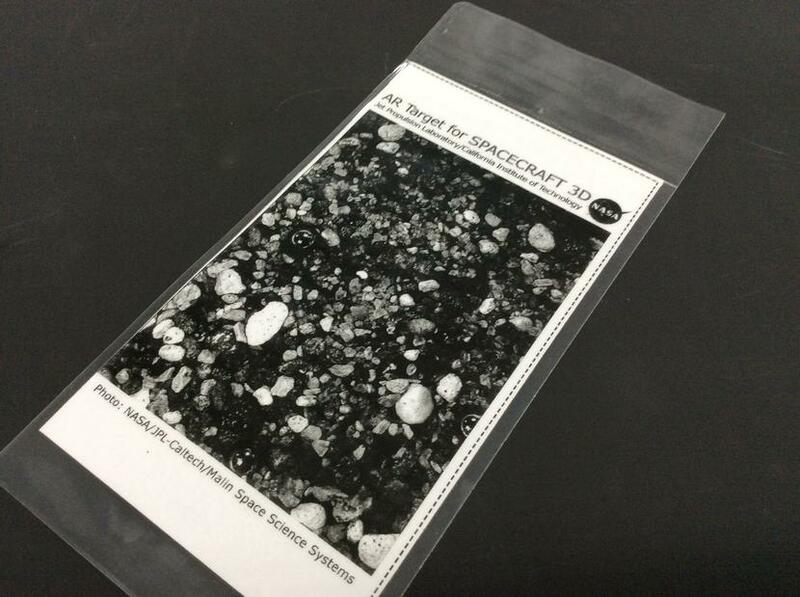 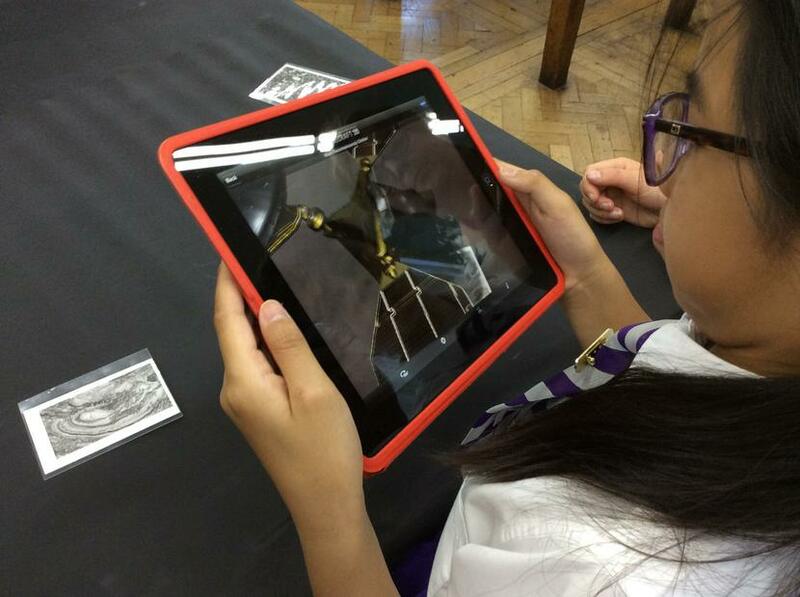 Astronomy was discussed in the Observatory, pupils had the opportunity to use Ipads to look at 3D Space crafts and they had to match different textured chocolates to descriptions of meteorites and rocks. 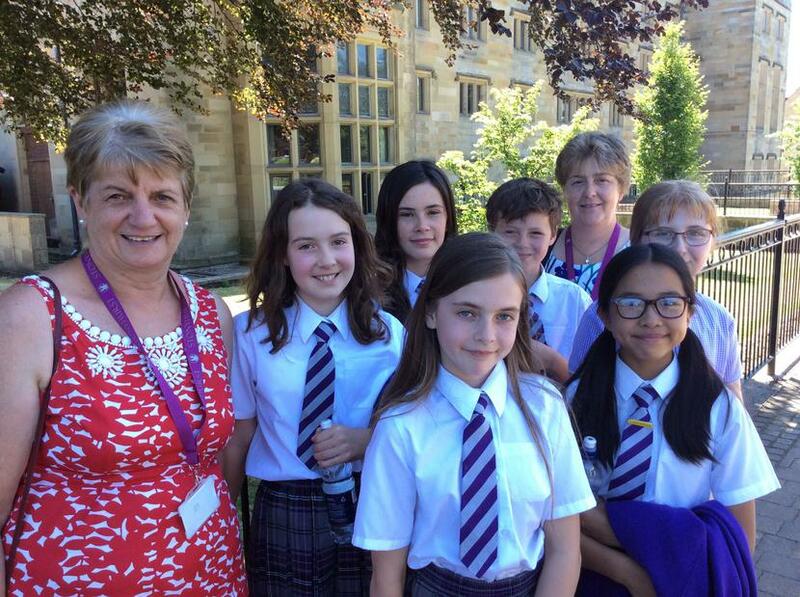 Following an exciting morning, the pupils watched a performance of West Side Story, by Year 7 & Year 8 pupils at St Mary's Hall.